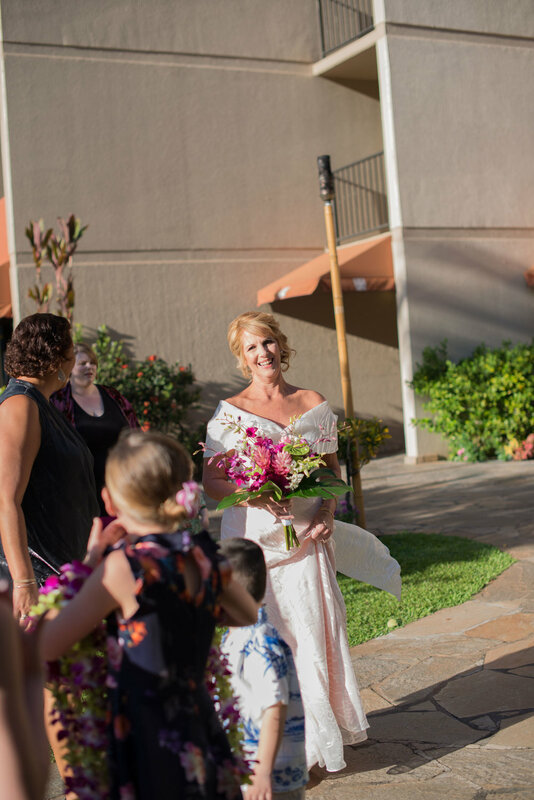 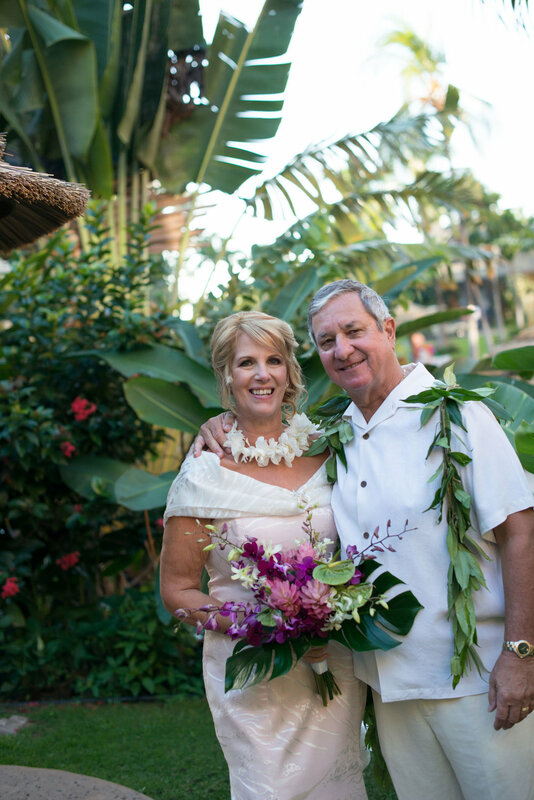 It was a celebration to remember for Debi & Dave who were married on New Years Eve at Kaanapali Shores! 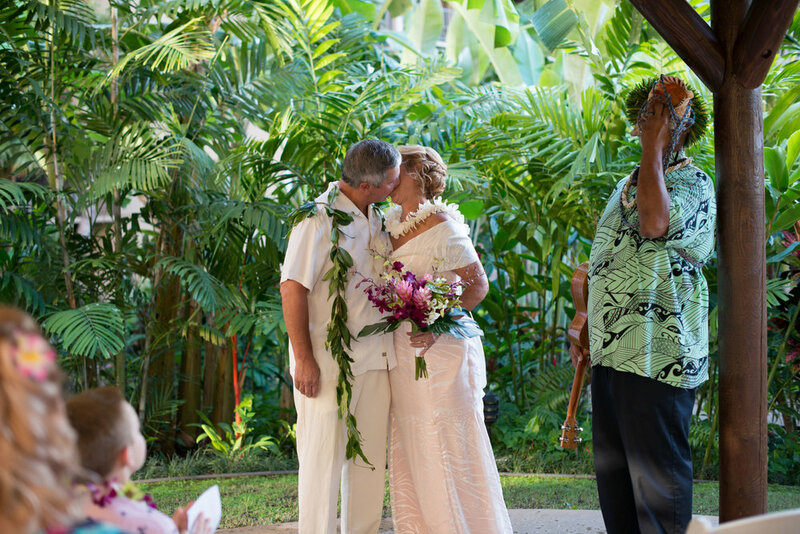 With just a handful of their closest family and friends they welcomed the New Year with lots of love and happiness. 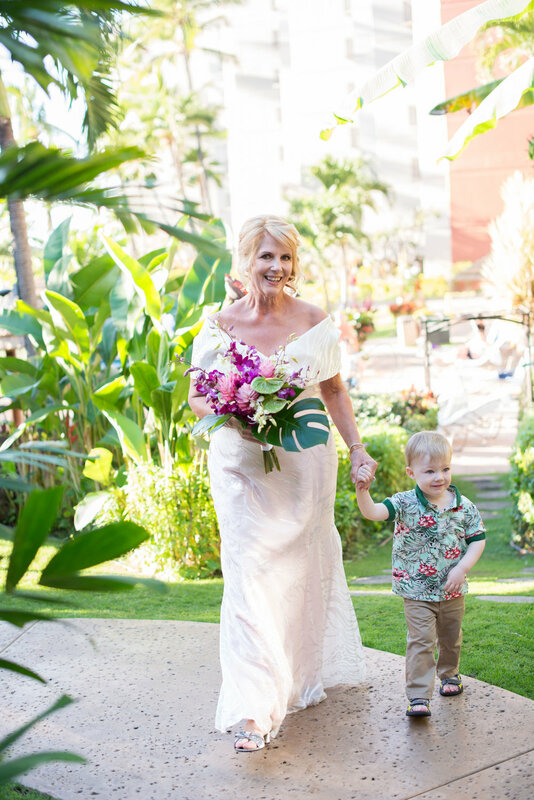 WOW planners Bernie & Steven planned this beautiful day and Sasha Prince Photography captured the memorable moments.